Please join us for a discussion surrounding Microfinance. Our esteemed panel of individuals will include a borrower, a lender, and a participating investor organization. We will focus on the impact of micro-lending primarily to women-owned businesses in Latin America. 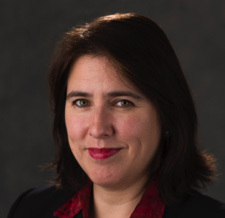 Nancy Metzger is Executive Director of WCCN. 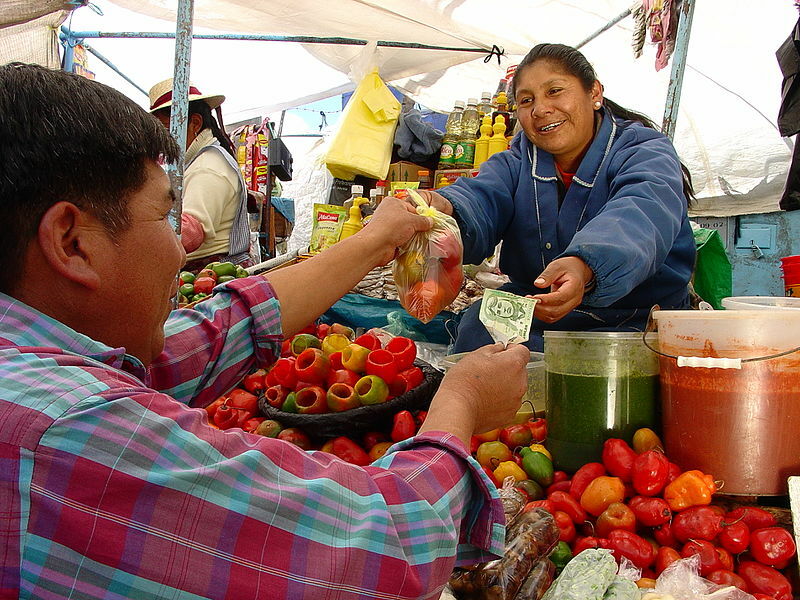 WCCN is a social impact NGO/loan fund based in Madison, WI whose mission is to create opportunities for access to microfinance, markets and services that improve the lives and communities of the working poor in Latin America. Nancy joined WCCN from her previous positions at the International Finance Corporation (IFC), International Executive Service Corps (IESC), SNV (Netherlands Development Organization), and Financial Markets International (FMI), Inc., where she held various senior and executive management positions covering financial services and emerging market investment in Asia, Africa, Eurasia, the Middle East and Latin America. In those regions, Nancy worked with governmental and institutional investors, banks, and microfinance operators to expand credit access for positive economic and social impact. Carlos helps KIVA go beyond microfinance institutions to work with universities, agricultural coops, solar power distributors, and various other types of social enterprises that can benefit from the use of credit. 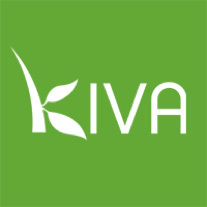 Currently, he is exploring how to make the Kiva platform support larger loans so that it can support the financing needs of small growth-oriented businesses that sustain local economies. Born and raised among the blatant inequalities of Mexico City, Carlos graduated from Brown University with a degree focused on development. 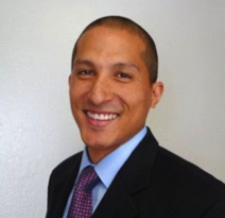 Prior to KIVA, Carlos worked in Tokyo, London and New York as derivatives trader specializing in Emerging Markets at Deutsche Bank and Citi. Karla Breceda is the founder of El Buen Socio, a social venture that provides affordable loans with flexible payment plans to socially and environmentally impactful entrepreneurs in Mexico. El Buen Socio collaborates with NGOs and civil society organizations to identify borrowers and utilize social capital as a form of collateral. The organization also supports entrepreneurs that farm, forest, or sustainably use natural resources who are unable to obtain a loan through other banking institutions. Karla has 10 years of experience working for the World Bank, the Mexican Ministry of Social Development and Mexico’s National Rural Bank. 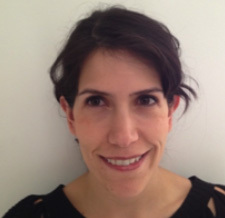 She has a Master’s in Public Policy from Harvard University and undergraduate degree in Economics from Instituto Tecnológico Autónomo de México (ITAM). Sr. Corrine Florek is Executive Director of the Religious Communities Investment Fund (RCIF), which is a coordinated effort of twenty-three Catholic Women’s Religious Congregations pooling their individual assets to support the mission of promoting economic justice through investments in low-income communities worldwide. The Fund seeks to promote an economy of solidarity and reflect the Gospel values of economic justice, compassion, human dignity and environmental stewardship. 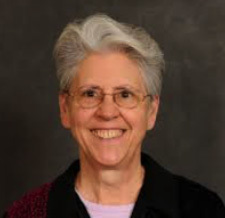 For the past thirty-five years, Corinne Florek, an Adrian Dominican Sister, has been working in the field of community economic development as a manager, educator, consultant, financial administrator, and strategic planner. Whether administering a 50-member craft cooperative in Appalachia or managing an international loan fund, her work has focused on using capital innovatively to empower low-income people. Corinne received an MBA from the University of Notre Dame and has worked with a number of loan funds and nonprofits, including 12 years as director of the Mercy Partnership Fund, a community investment fund for the Sisters of Mercy. Corinne was awarded the Ned Gramlich Lifetime Achievement Award from the Opportunity Finance Network in 2010 and the Community Impact Award from the Northern California Community Loan Fund in 2014.